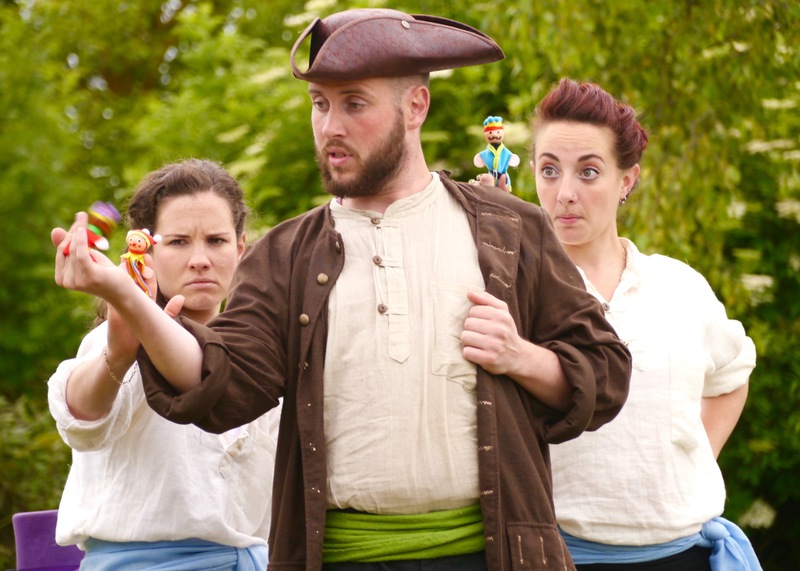 Gulliver’s Travels: FREE Theatre at Langthorne Park, Leytonstone on Friday 26 August at 6:30pm! Join the “brilliant” (Telegraph), “charming” (Times) and “inimitable” (Guardian) Pantaloons Theatre Company at Langthorne Park for a fantastical and hilarious voyage into the unknown… Meet the tiny people of Lilliput and the giants of Brobdingnag; visit the flying island of Laputa and a country peopled (or horsed?) entirely by talking horses… A brand-new, adventurous and delightfully innovative adaptation of Jonathan Swift’s classic satirical story loved by adults and children alike. Outdoor performance. No booking necessary (limited seating allocated on a first come, first served basis). Suitable for all ages.